When you are in need of a new boiler or just a tune-up for your existing boiler, you can trust the highly trained technicians at Precision Air. We offer a wide range of energy-efficient, high quality gas and oil-fired boilers for residential heating. With a new high-efficiency boiler from Precision Air you can save money on your energy bills. 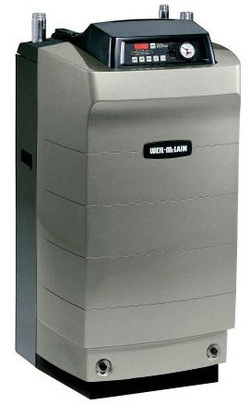 Also a new high-efficient natural gas boiler quilfies for local utility rebates. Call Precision Air today for all your boiler needs.